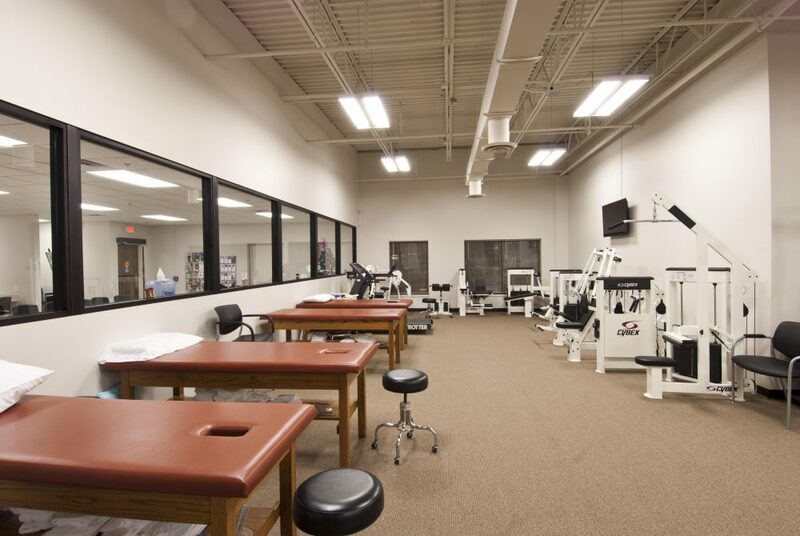 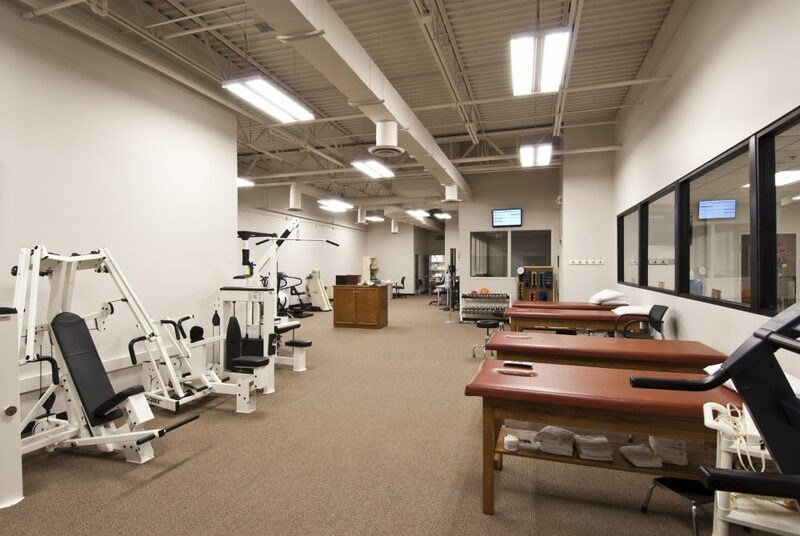 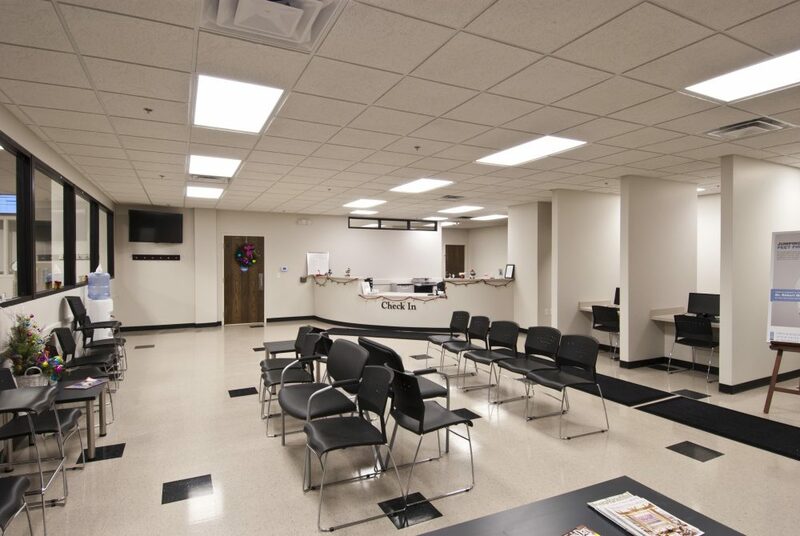 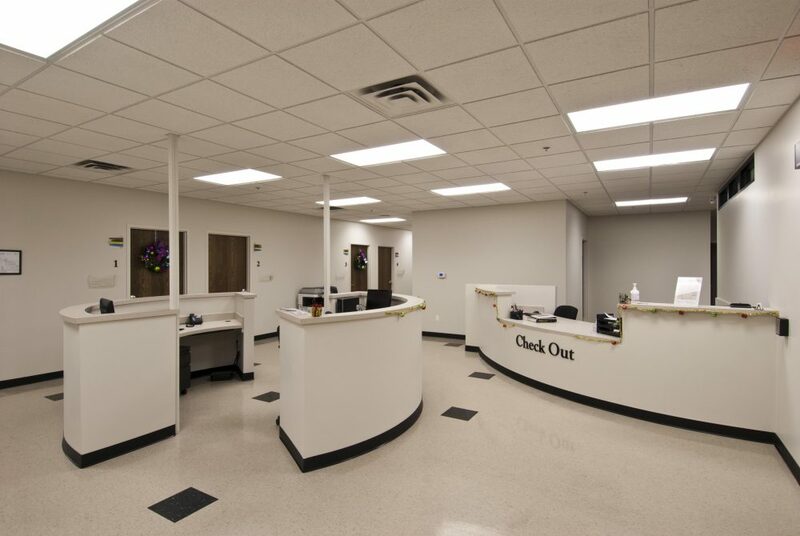 Orion completed the construction of a new Occupational Health Clinic for Orthopaedic Associates of Michigan. 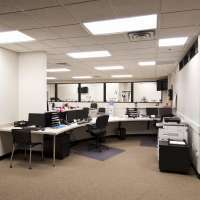 The project involved a complete interior demolition and rebuild of an existing building. 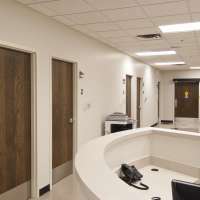 Included was: new interior metal stud walls, suspended acoustical ceilings, floor coverings, new doors and a new HVAC system. 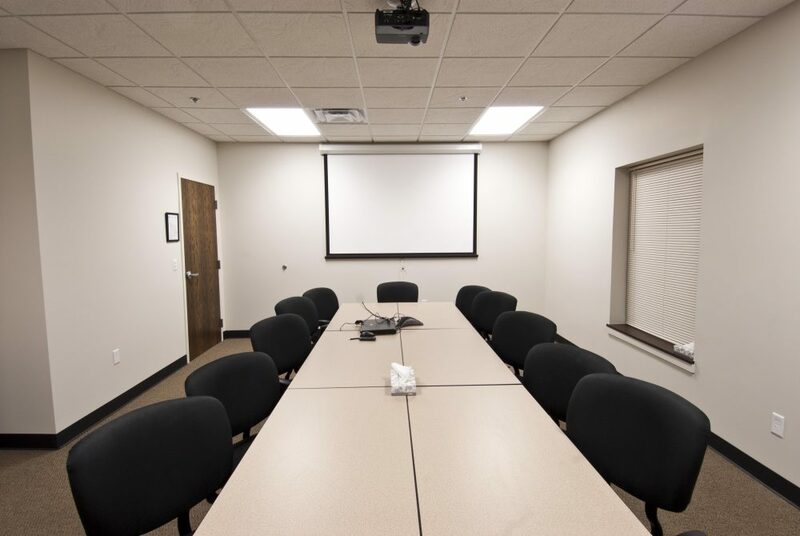 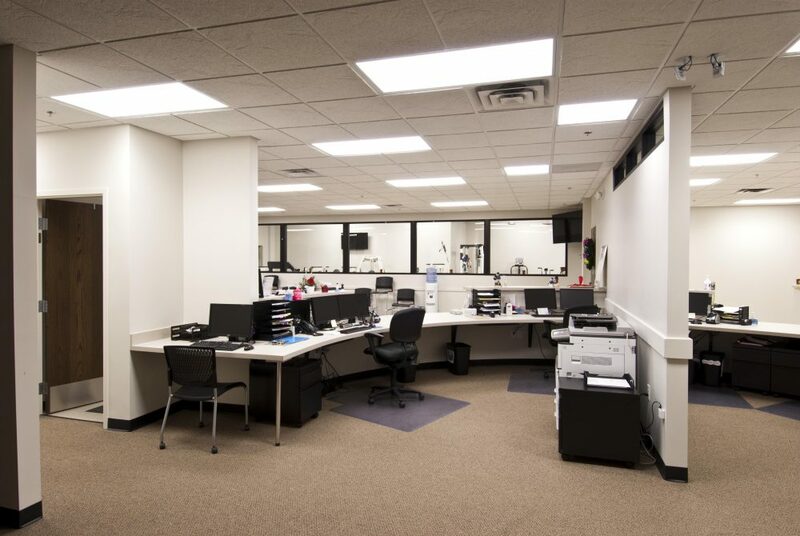 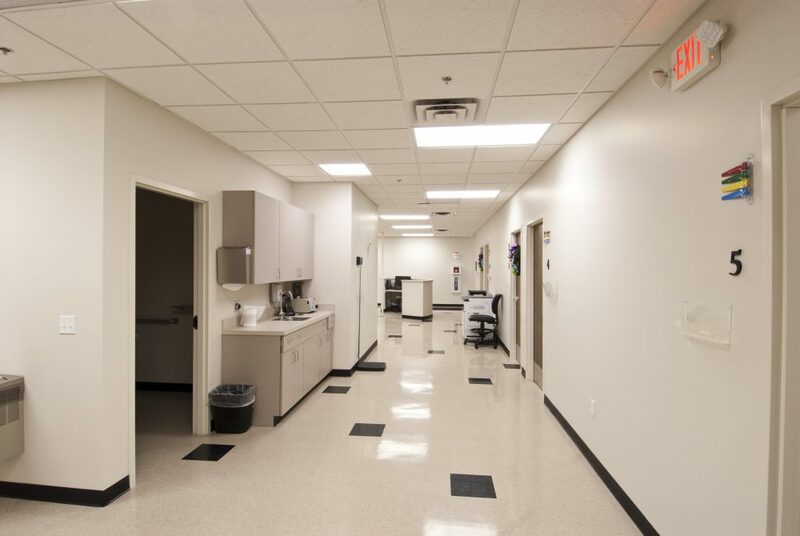 A complete new electrical service & lighting system was installed which included an emergency back-up generator system able to power the entire facility, a climate controlled combination IT/electrical room and a security and access control system. 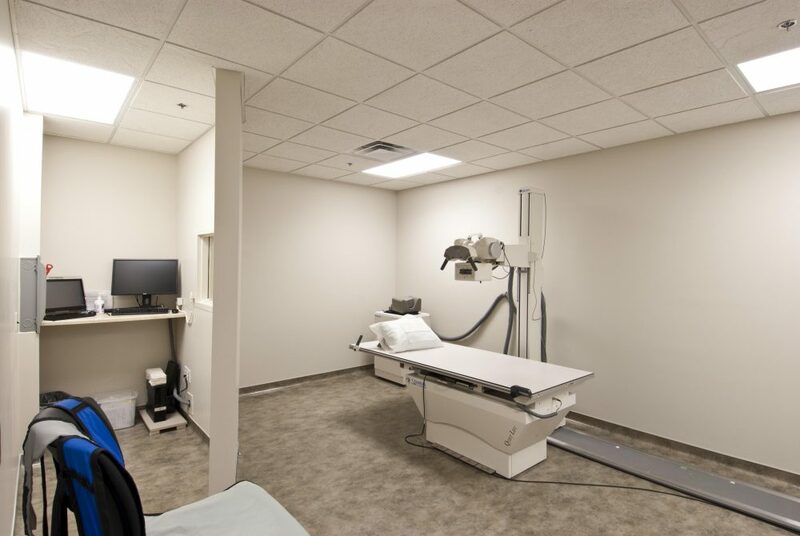 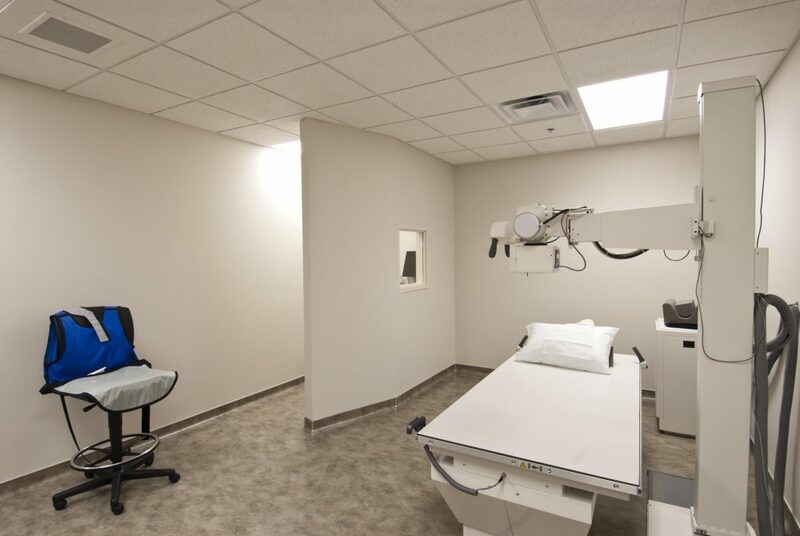 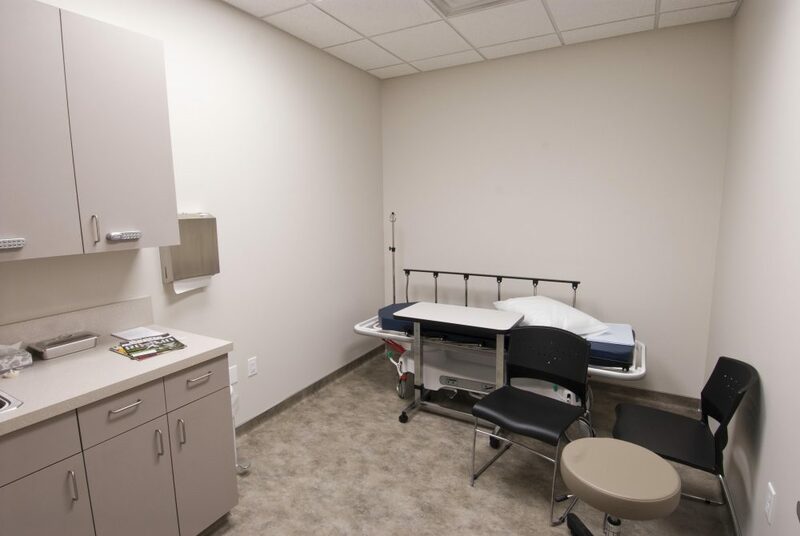 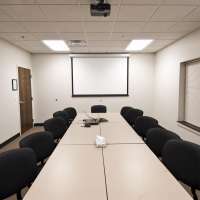 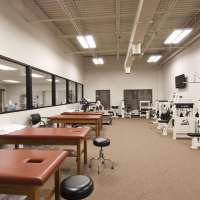 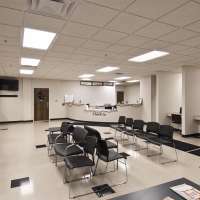 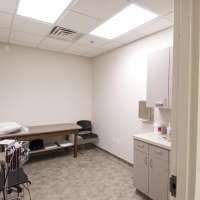 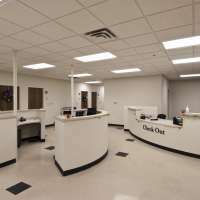 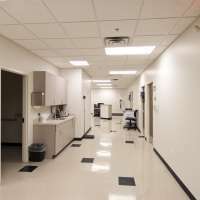 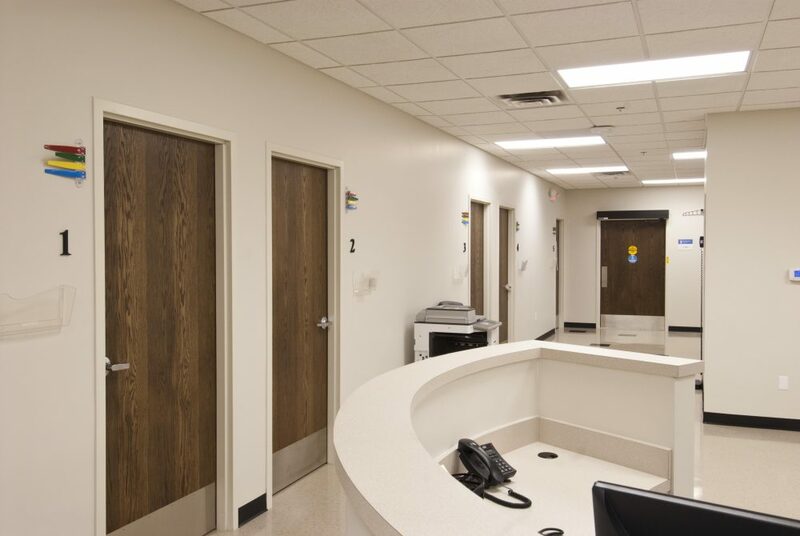 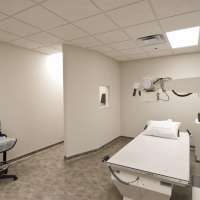 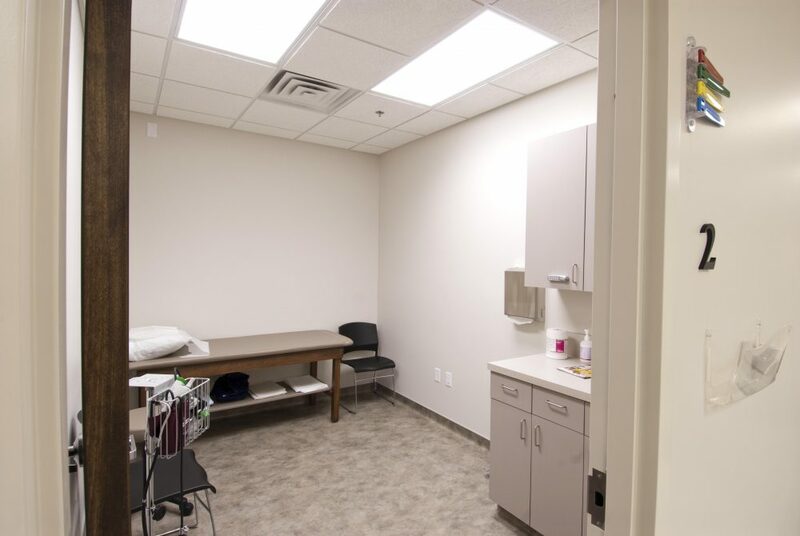 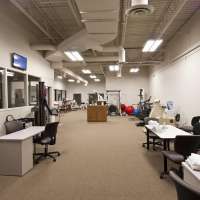 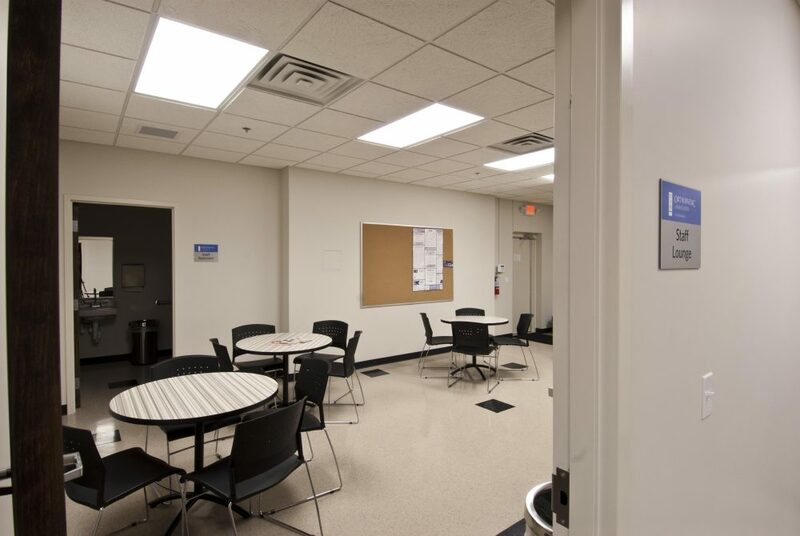 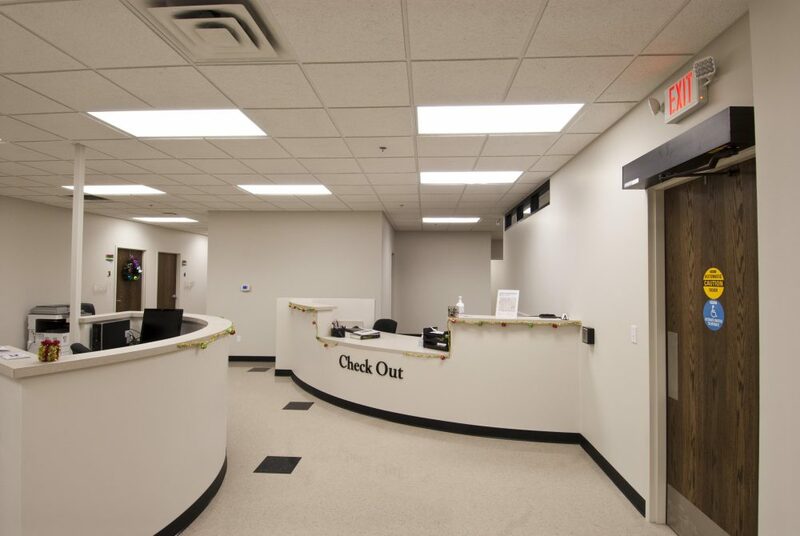 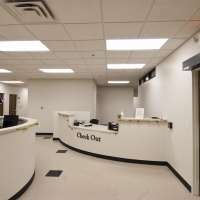 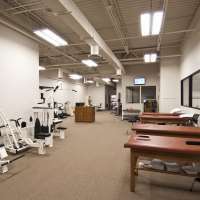 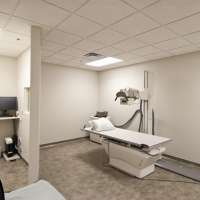 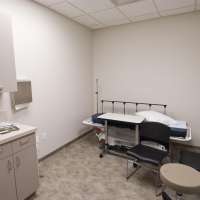 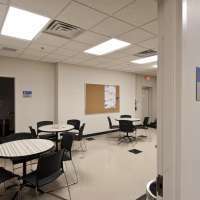 The space includes a check-in/check-out and patient waiting area, exam/treatment rooms, drug test room, x-ray room, conference room, pharmacy room, large storage area, employee breakroom and staff offices. 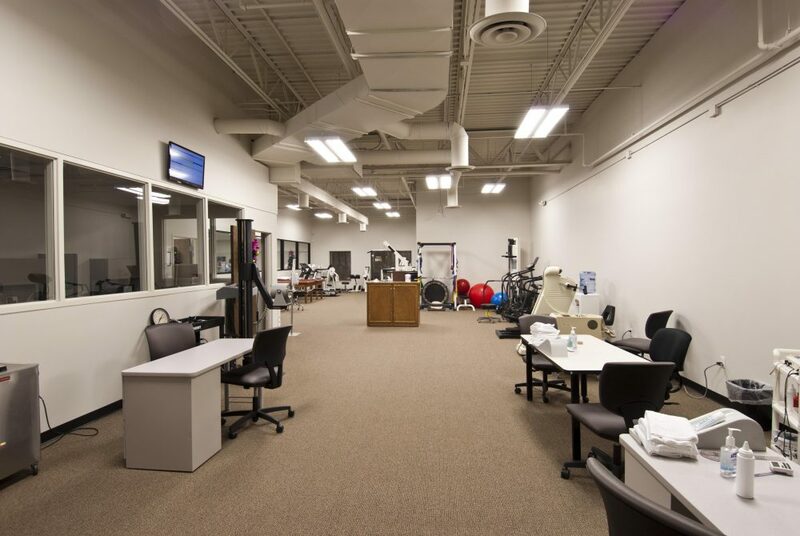 The project also features a shared gym area, restrooms and a large barrier-free shower room.